Imagine this scenario with me: you walk into your favourite shop, breeze past the endless shelves lined with chocolates/handbags/tech gadgets/whatever your guilty pleasure is, and wave your Rolex-clad wrist at the nearest shop attendant, “One of everything, please.” You drink from a glass of the finest champagne as the shop attendant scurries around bringing you all your buys. You laugh merrily all the way home as you are chauffeured back in your Mercedes, surrounded by your stash of new items. Sadly, that’s not how things work in reality for most of us. I do need a little help with keeping track of where my money goes to, lest I blow my entire paycheque on desserts and Uber rides. Not everyone’s Leonardo Dicarprio, after all. 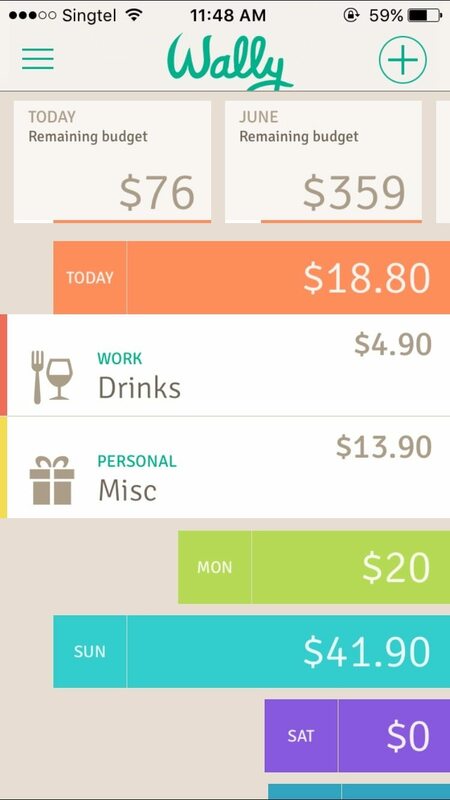 12 expense tracker apps to see what each could offer, and which one was the best of them all. All the apps I tried are available on both the App Store for Apple devices and Google Play for Android devices. 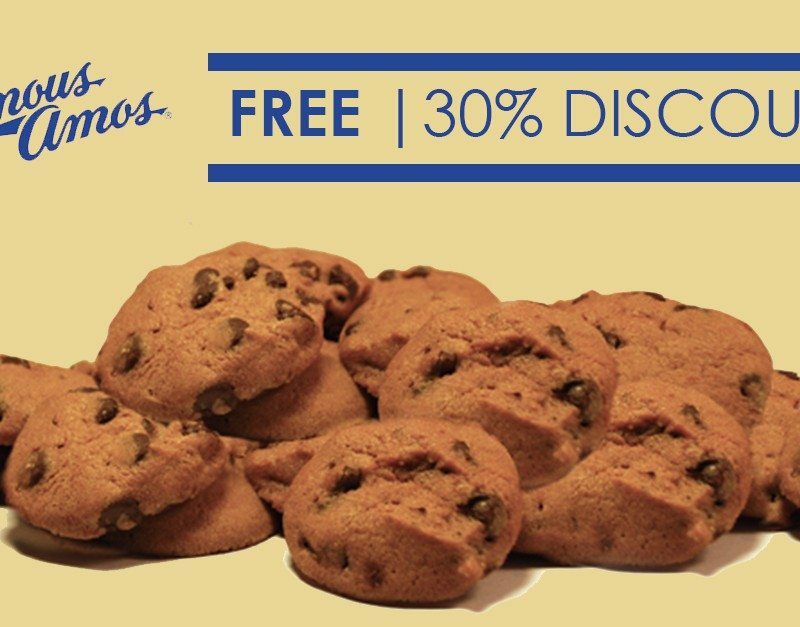 They’re also free to use, though some have paid versions you can upgrade to. 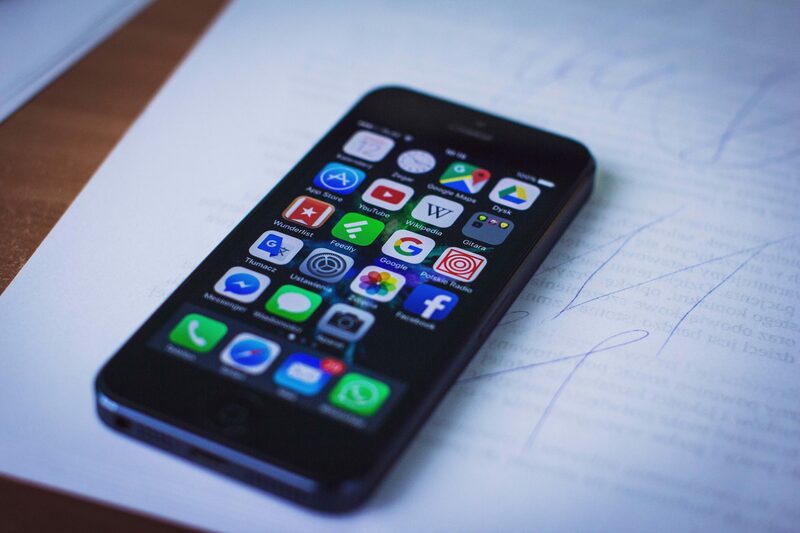 Each of these apps have their pros and cons, of course, so I’ve outlined the interesting features of each expense tracker app that would make it suitable for every type of user. A popular choice, and understandably so. The minimalistic interface is easy to navigate. The main page gives an overview of your weekly spending, organised from the most recent expenses or savings to the least recent. There are also options to display an overview of the month, year or a custom period of time. 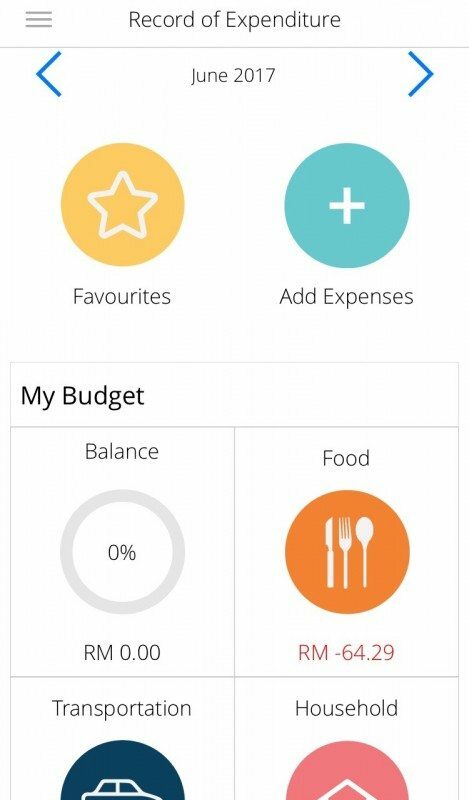 What We Like: You can easily get a visual representation of your expenses in the form of a bar graph and pie chart. You can back up your data in your computer if you create an account, though you can also use the app as an unregistered user. Pictures of receipts can be attached to each expense, so your wallet won’t be clogged by a stack of paper receipts. You can also add people into your account so they can see your expenses, or export the data as an Excel file. Oh, you can add multiple bank accounts too, in case you have more than one for different purposes. What Can Be Improved: Nothing! Overall, I would say this is a good app for the average user. It has all the basic functions and is simple to use. Spoiler alert: this one is also my favourite. What We Like: This app allows you to make really detailed entries for your transactions. On top of the many categories and sub-categories to choose from, you can customise and create your own categories to classify your expenses under. It also inputs time and location for each expense. The banner on top of the main page makes it useful for keeping track of the remaining budget you have for the day and month. 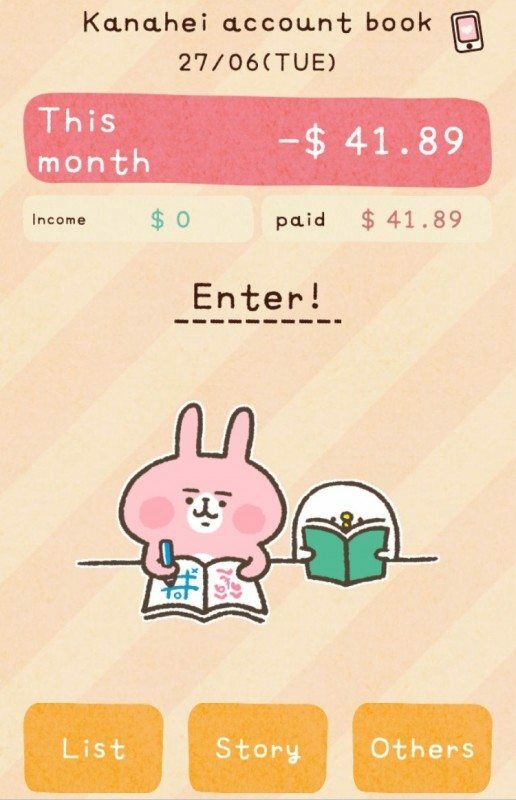 It’s also super convenient to add a new expense in this app: you can set the app to open with the “Add an Expense” screen, or just pull down and release on the main page. What Can Be Improved: The only thing about this is that the scanning function for receipts doesn’t seem to work very well. I tried it out with a few of my receipts but the app failed to read any of them. 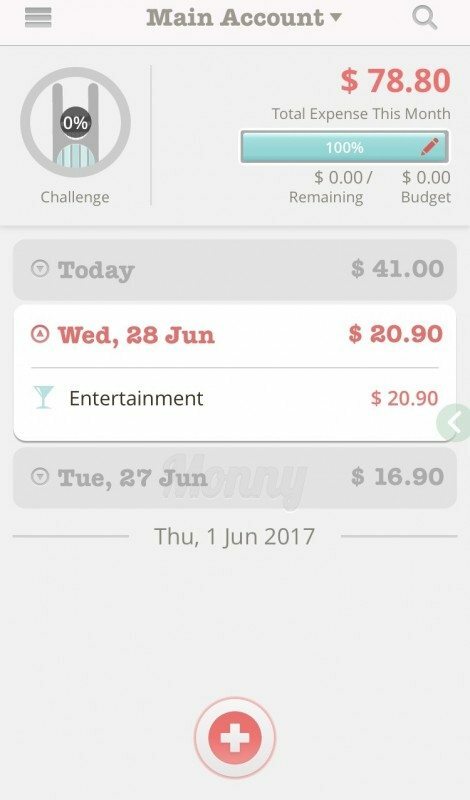 Wally has a new iteration of their expense tracker app called Wally N, and that integrates multiple accounts and other features. However, to fully maximise that app, you’ll have to shell out some cash first. 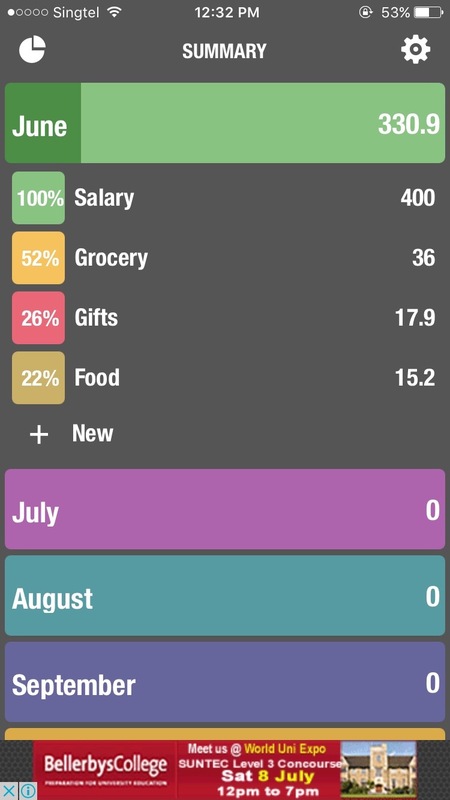 What We Like: The best feature of this app is how it integrates your expenses with the calendar, so you can easily see how much you’ve spent for each day. 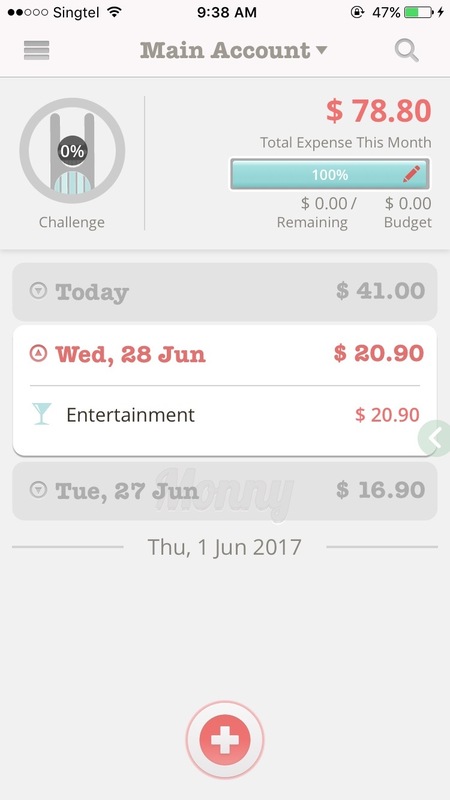 The interface for this app is not the most intuitive, though the app does have a lot of useful functions, such as a budget tracker and a graph for charting your cash flow . You can keep track of multiple bank accounts and account types, you can sync your account with your email, and most importantly you can keep track of your bills so you can always pay them on time. What Can Be Improved: A definite downside is that you are only allowed to input a limited number of transactions for the free version, and you have to pay to upgrade the app for unlimited transactions. It may be worth it for the bill-tracker though. What We Like: This app is a favourite among corporations, as accounts using the same email domain can be linked (that is, you can find all your coworkers who are using the company email for their Expensify account on the app). You can group your expenses under different Reports or Trips, if you travel for business purposes. Each input also has a “Billable” and “Reimbursable” toggle button, which is especially useful for work expenses. There is a web version of this app for easy computer access. 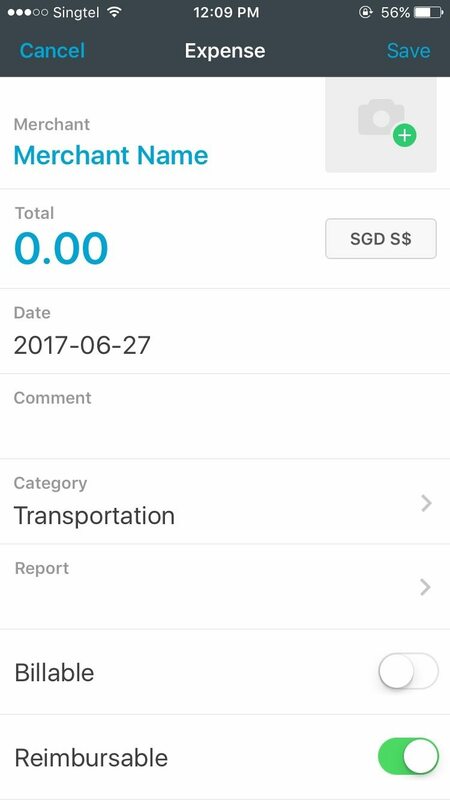 The most unique feature of this expense tracker app is SmartScan, which reads your receipts for all the details of an expense. It was designed so there would be “no typing needed on your end”. What Can Be Improved: The SmartScan does pick up all the details accurately, but it takes a good 5 minutes to do so. Manual input would take less time, but if you like the idea of not having to type each and every expense into the app, this function is for you. What We Like: I had to include this one because it was too cute. You get to unlock “stories” as you go along on your saving journey, which can serve as added motivation for comic-lovers. The app is pretty simple and it only allows a monthly overview; there’s no option for daily, weekly or yearly overviews. However, the user interface is easy enough to understand, there’s enough customisability with the categories (you can even choose a cute picture to go with each category!) and there’s even a widget for iPhones. What Can Be Improved: The pop-up ads, because they take away from the user experience and are frankly pretty annoying. Perhaps leaving the apps at the bottom would be better if ads are a must. 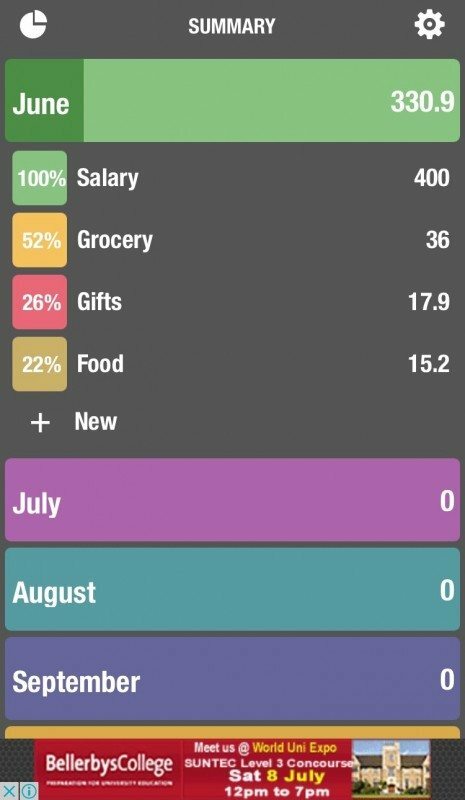 What We Like: This app keeps track of your expenses for the entire month, which means you can’t input daily expenses, and you can’t get a yearly overview (though the latter is available on the paid version). You can, however, get a pie chart overview of your monthly expenses. There’s a video tutorial to help you through the app’s different functions, which is useful because the interface is not very intuitive. 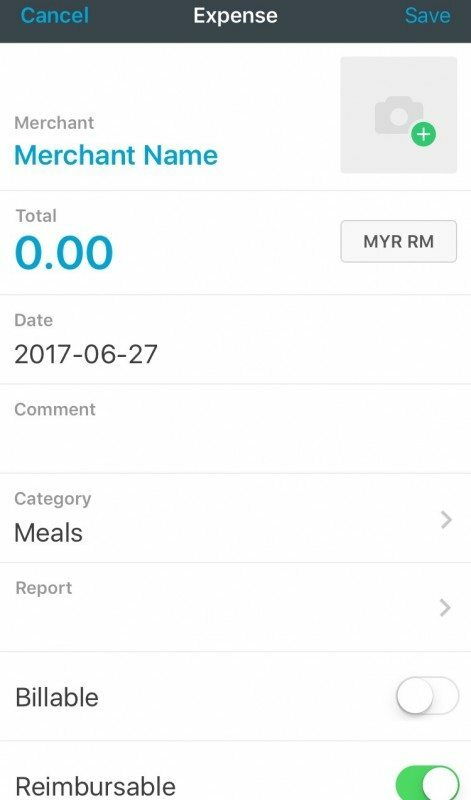 What Can Be Improved: This is the only expense tracker app among the ones I tried that doesn’t allow you to input expenses in different currencies, though this would not be a problem for those of us who don’t relocate every few weeks. What We Like: I like the layout of the main page for this app. It has all your recent spendings, your total expenses and the remaining amount of money to spend all in one place. 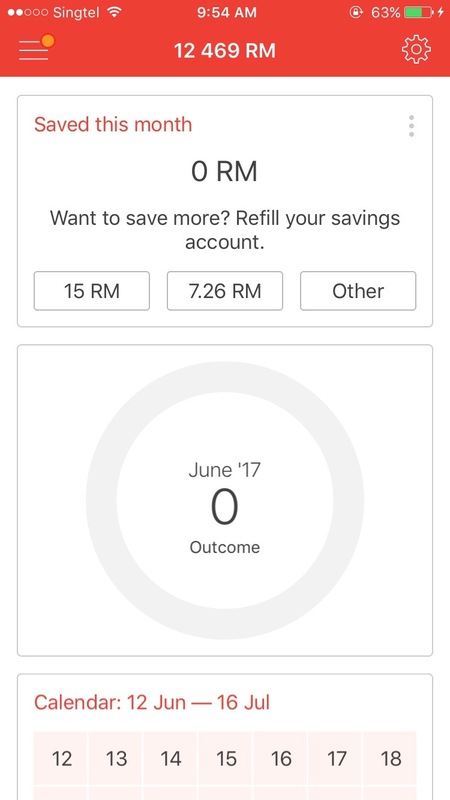 The app also gives you mini challenges to make saving a bit more exciting! For example, the first challenge is to key in entries for 7 days straight, which would be helpful for getting you into the habit of using the app, if you’ve never used expense-tracking apps before. 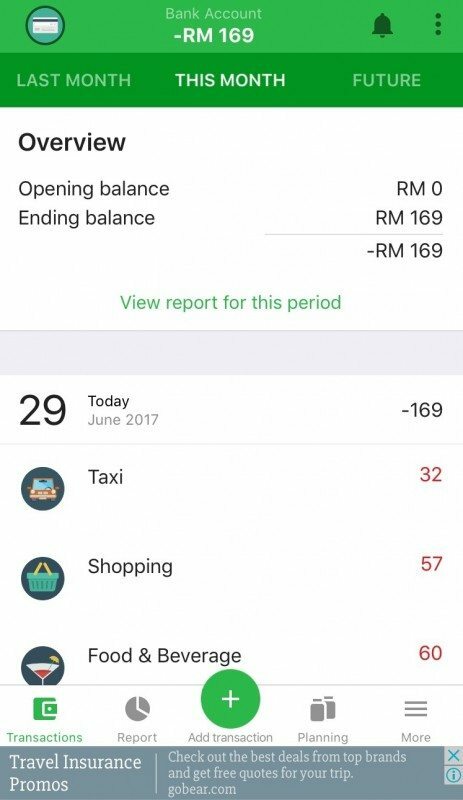 There’s a “Report” tab where you can take a look at your expenses and income over a customisable period of time. The number of categories under expenses aren’t as extensive as some of the other apps, but there are enough options and you can easily add up to 3 new categories. What Can Be Improved: Nothing! This one actually comes in at a close second for my favourite app. Also, the Monny bunny is adorable. 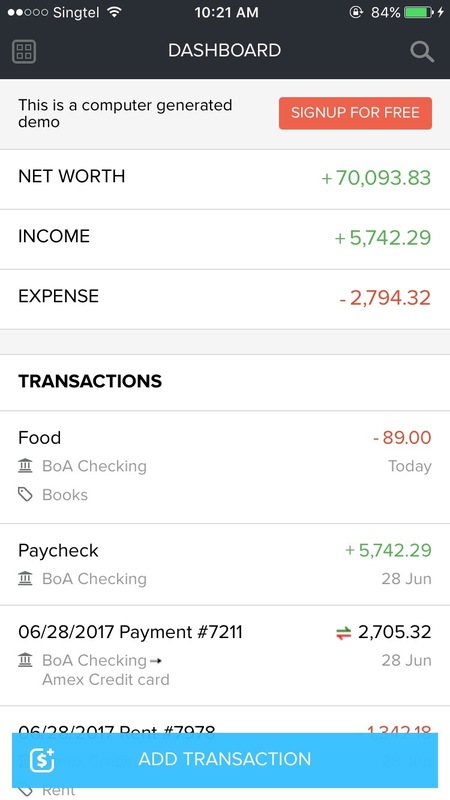 What We Like: This expense tracker app allows you to connect to your bank account so you can transfer small amounts of money to your savings account on a frequent basis, ie. whenever you feel like it when you open the app. This works on a similar theory as that of saving up your loose change in a pig bank – all those small amounts of money will add up eventually to a significant portion of savings. You’ll need to enter a 4-digit code every time you open the app, so you can be sure that your savings details are secure. 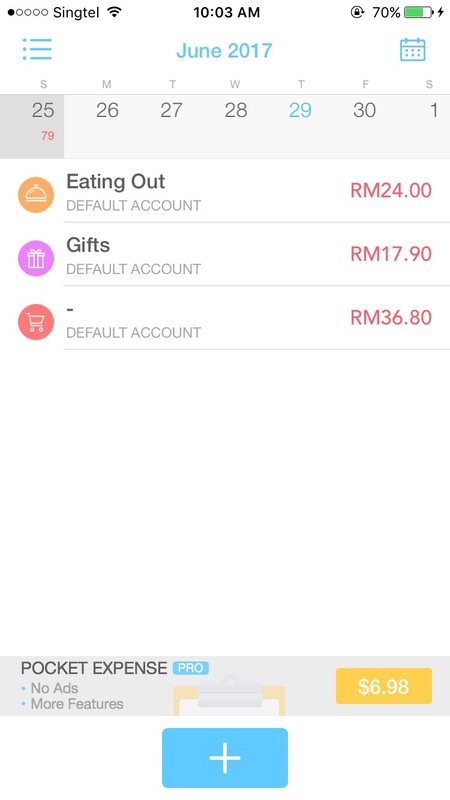 The app also gives recommendations for how much to budget for each category, depending on whether the amount spent for each category is fixed or flexible. What Can Be Improved: You start out with a 14-day trial period so you can try out the full version, but after that the premium functions will be inaccessible. What We Like: Buxfer automatically syncs data from your bank account to keep track of your money. The dashboard shows you your net worth, total income and total expenses at a glance. 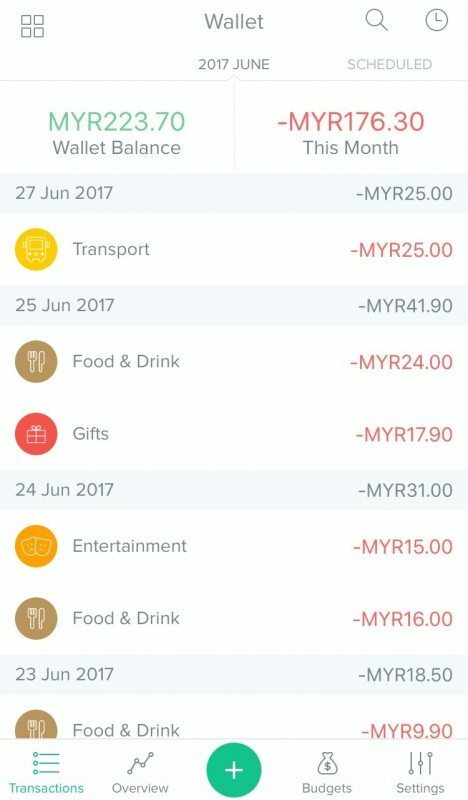 This app classifies expenses using tags instead of fixed categories, which can be helpful when your expenses belong to more than one category. 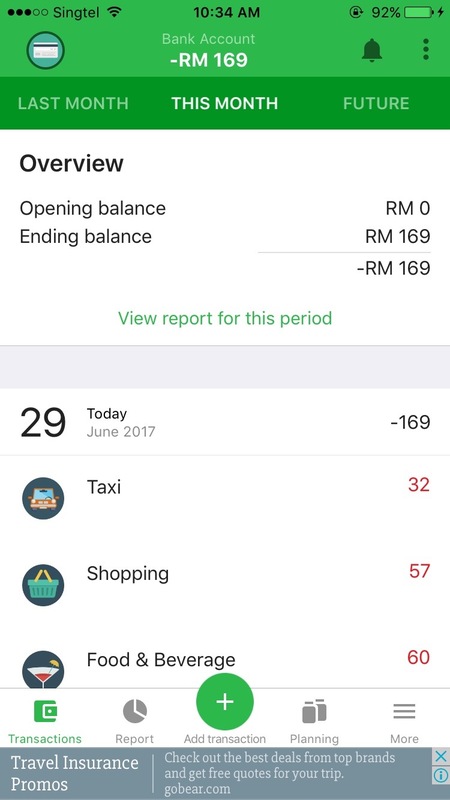 There’s also a comprehensive “Reports” tab which summarises your savings and expenses for the month. 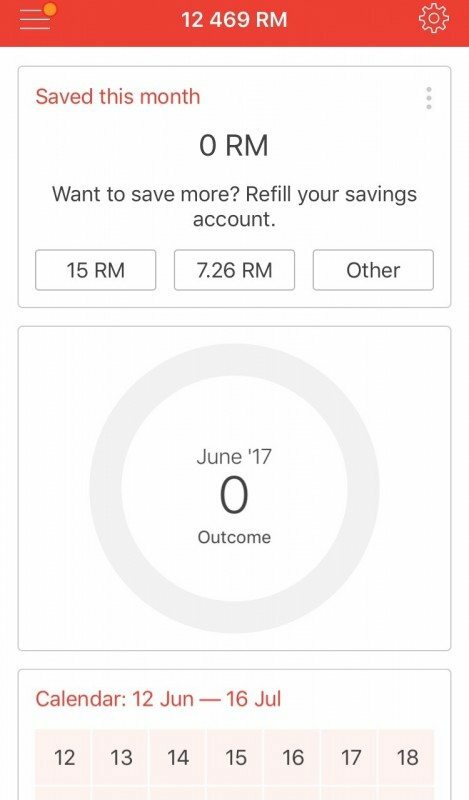 You can get a forecast of your spending and savings for the next month, 3 months, 6 months, or year. 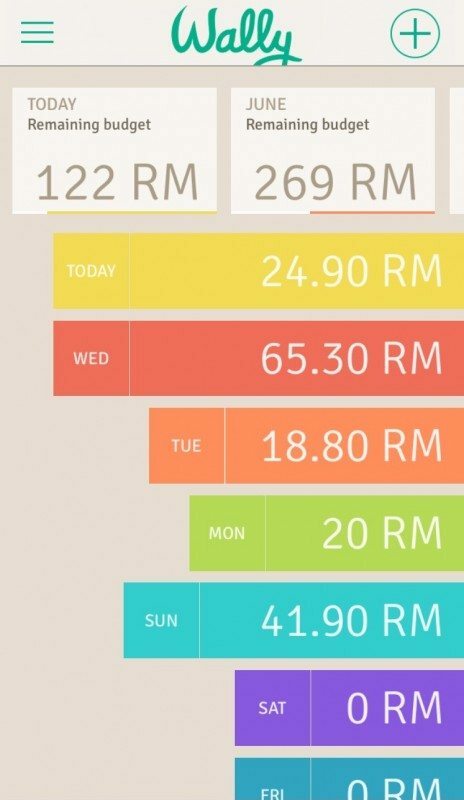 This preview is based on your spending habits, and can serve as a helpful reminder to save more if it doesn’t look like you’ll be hitting your saving goals within the near future. What Can Be Improved: The user interface — the numbers look a little too cluttered, but otherwise Buxfer is great! What We Like: You get separate wallets for your cash and your bank account(s). 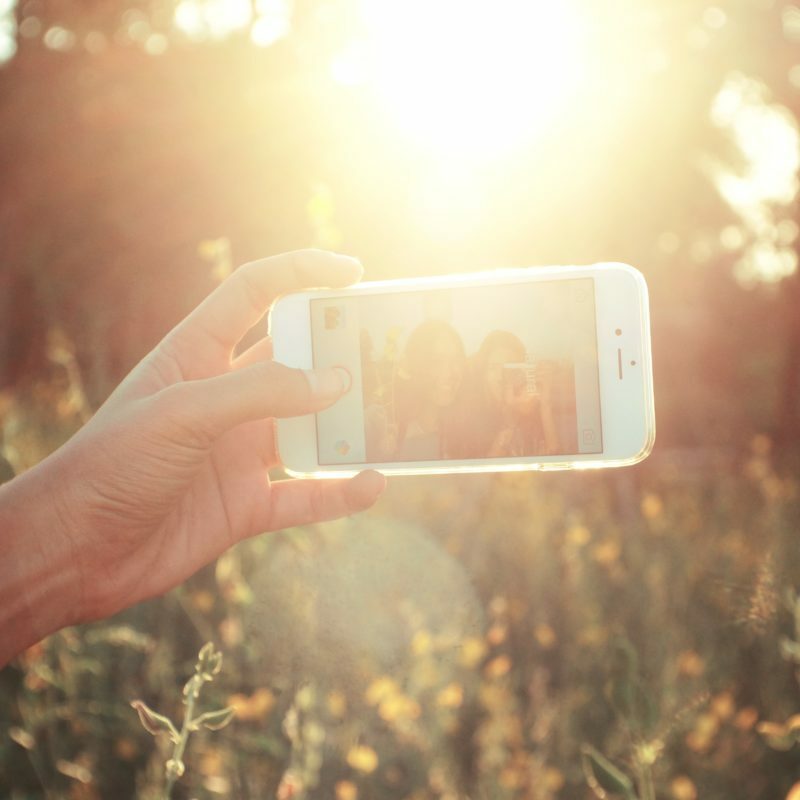 You can tag someone else, attach a picture or set a reminder with each transaction! It has all the useful functions: multiple accounts and currencies, budget tracking and a savings planner. There’s a paid scanning function which could potentially be useful (I just stuck with keying in the details manually and attaching photos of the receipts). The interface was simple and easy-to-use, plenty of expenses categories to choose from. What Can Be Improved: There’s a lot to be loved about Money Lover. All in all, it’s a very decent app! I can’t think of anything to change. Best for: Users of local banks who want to show some support for a home-grown app! 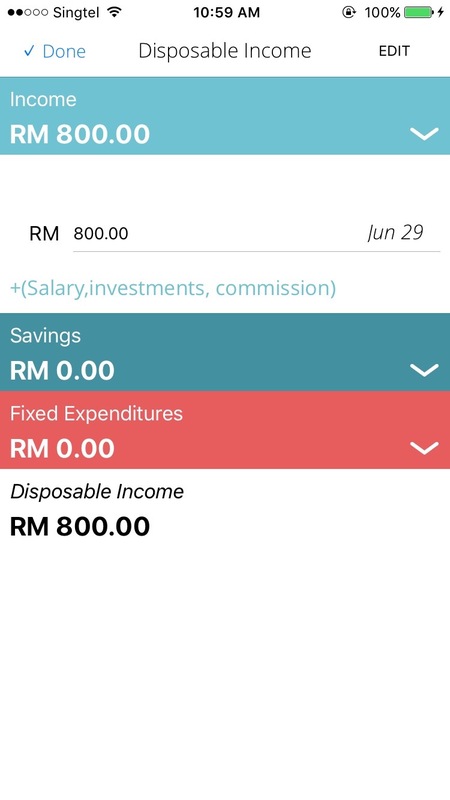 TouchStyle was created by Bank Rakyat, a local Islamic bank, to help its users manage their expenses. How cool is that! 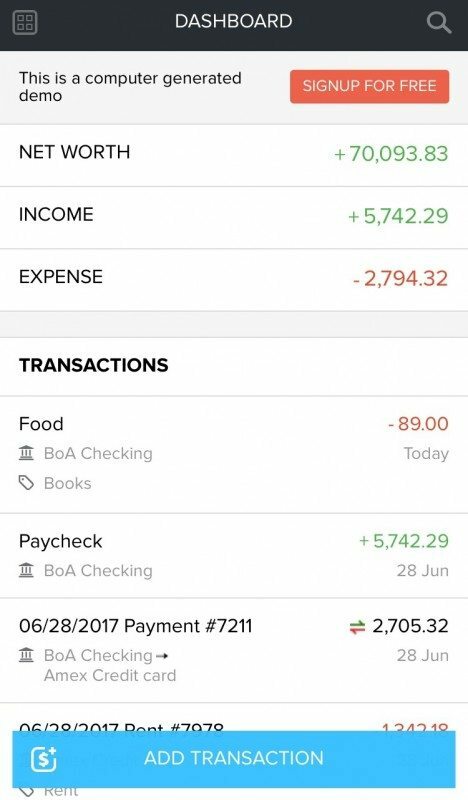 What We Like: The dashboard gives a neat overview of the expenses of the month and the remaining amount of money you can spend. 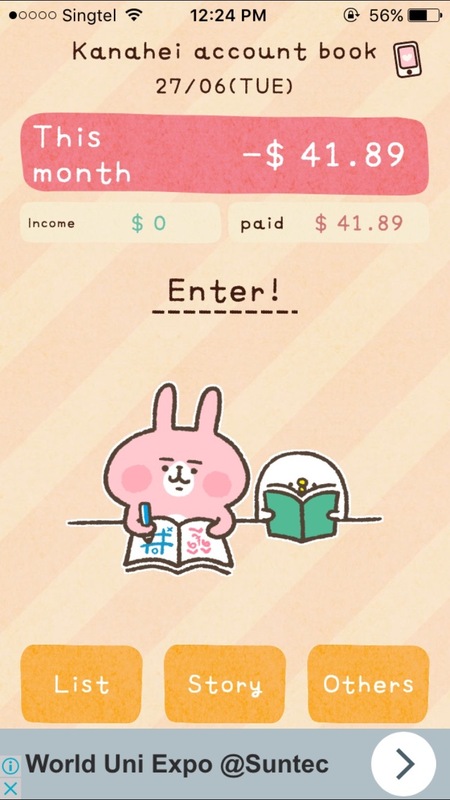 It has a savings tracker and graph chart of each month’s expenses. 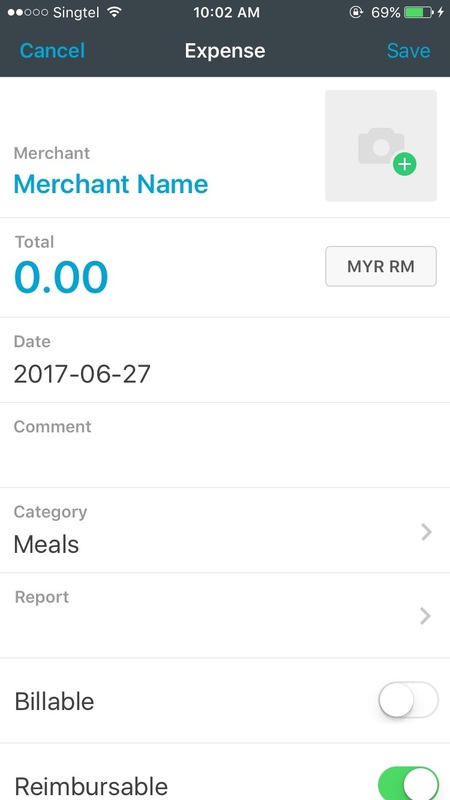 The best thing is that this app offers cool services for Bank Rakyat customers, such as a map for the nearest ATM and a list of promotions. 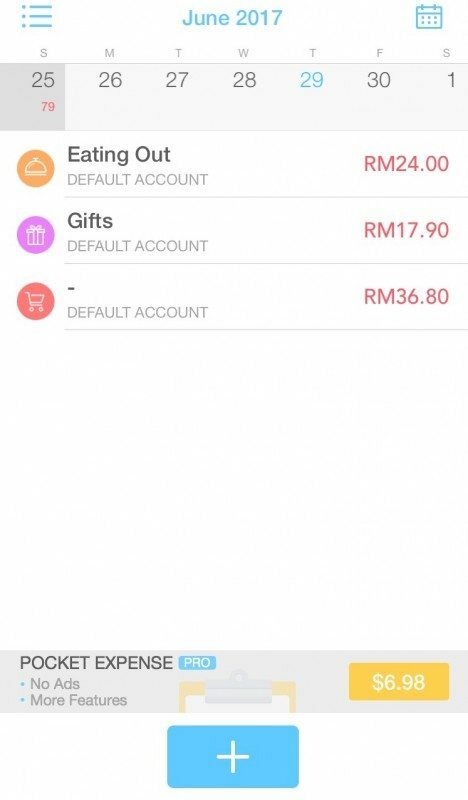 It also doubles up as the e-banking app for Bank Rakyat accounts. What Can Be Improved: This is not the most user-friendly interface though, I had to spend some time figuring out how to enter my expenses. The app can also be a little buggy. 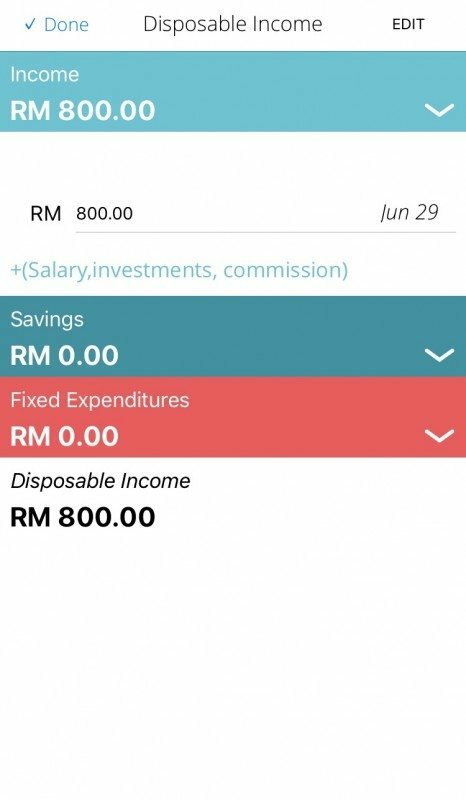 What We Like: Another expense tracker app developed right here on Malaysian soil! 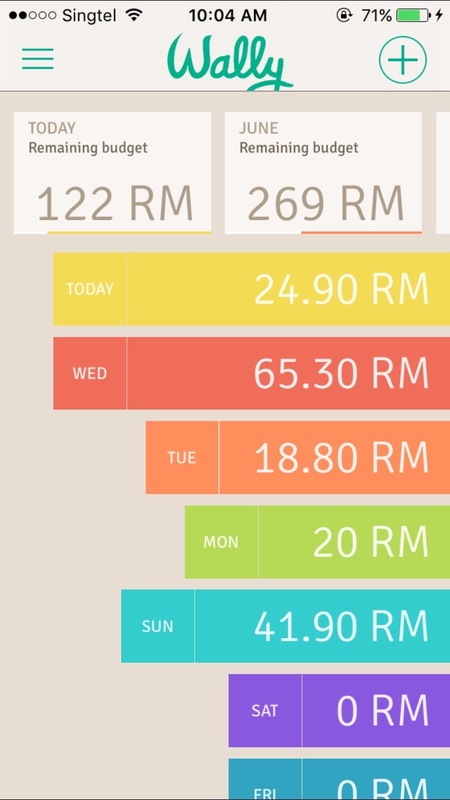 This app targets a more general audience instead of users of Bank Negara Malaysia alone. It provides financial advice and tips for saving, which will be good for those who want to know more about managing money wisely. There’s also a budget tracker and an analysis of the month’s savings in the form of a pie chart. One of the tabs include a page to track your disposable income, which is helpful for cutting back on unnecessary spending. What Can Be Improved: There aren’t a lot of categories to play around with, which makes it difficult for someone who’s more meticulous to put every expense in a different category. Ice Bear’s rollin’ in dough. We could all do with a better system of money management, especially since so much of payment nowadays are cashless. Thanks to our list of 12 free expense-tracking apps, at least one of them is bound to suit your needs for better managing your money, set better saving goals, and get that house or that much-needed vacation without feeling the pinch. Only when we manage our money will we find a way to get all the expensive things we want/need. In the meantime, we could turn to Taobao and Zalora where they frequently offer discounts in the form of Taobao vouchers and Zalora promo codes to satisfy our shopping needs. Tell us which apps we missed out and how you track your expenses. This is why all the other messaging apps want to be WeChat.